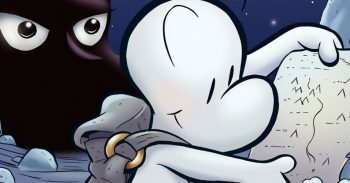 Biff’s Bit: DC leads the way …once more! 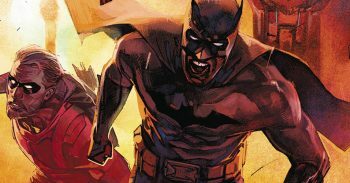 Event Leviathan will be a must-have series for all DC fans and I recommend that you take a chance and pick it up. You might just regret it if you wait. 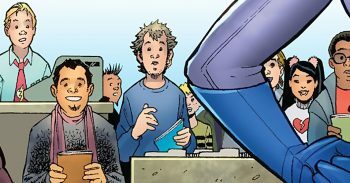 Biff’s Bit: DC leads the way …again! 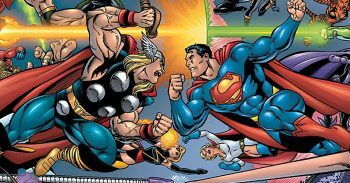 One publisher has seemingly woken up and smelt the coffee – DC Comics! They have made the decision to seriously limit new series and miniseries! 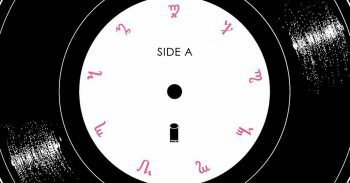 Biff’s Bit: Happy New Year! The comic community have got together to produce a most magnificent artistic reflection on the tragedy of World War I, titled Traces of the Great War. 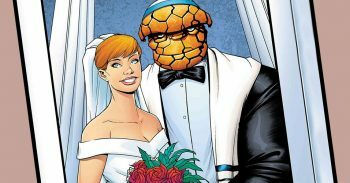 Ben Grimm and Alicia masters are to tie the knot in Fantastic Four #5. 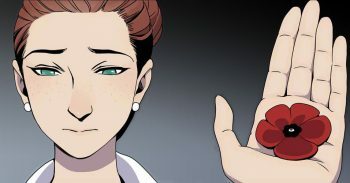 How the story develops from here will be interesting. Plus Batman: The Damned #1! 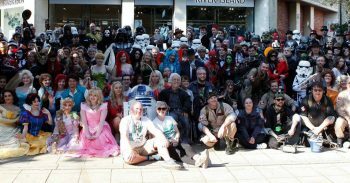 Biff’s Bit: Invasion Colchester does it again! The country’s biggest FREE comic (related) convention, Invasion Colchester, was once again a resounding success with the feel good factor palpable. 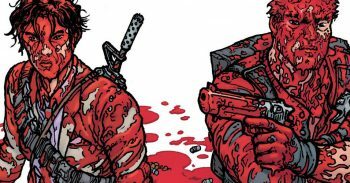 Biff talks about the surprise release of Robert Kirkman’s new comic series Die! Die! Die!, including his open letter to comic shop customers. 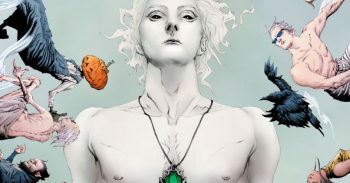 Biff looks at the return of Neil Gaiman’s Sandman Universe, Marvel’s new Fantastic Four and X-Men books, Boom Studios’ Black Badge and the upcoming Aliens: Essential Comics collection. 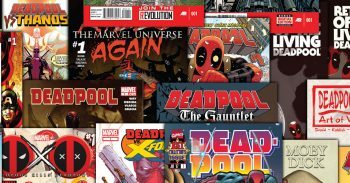 Biff looks at comic publishers producing their own comic catalogues to promote their books in the wake of DC’s new ‘DC Previews’ magazine, and what this could mean for the comic book industry. 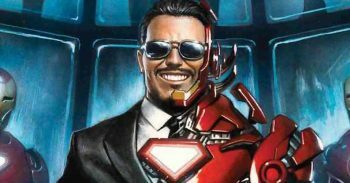 This month Biff shares his thoughts on the fallen sales of comic books in 2017 compared to 2016 and looks ahead to some exiciting new series launching in June 2018, including Tony Stark: Iron Man.